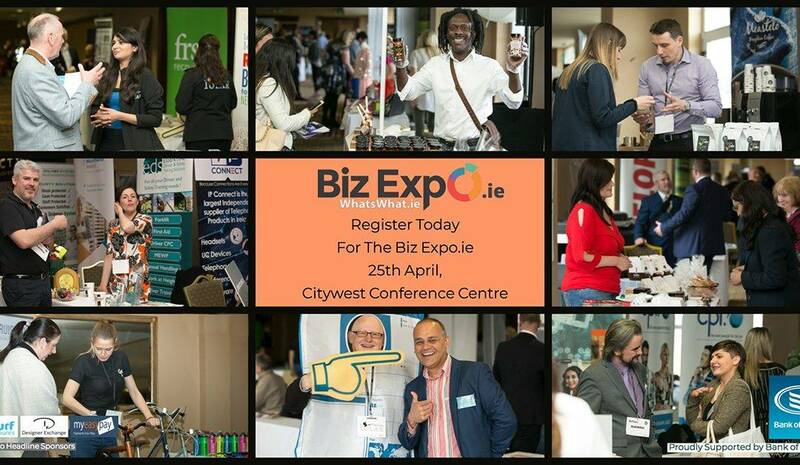 Biz Expo is the ideal opportunity for those in business to exhibit, learn and network all under one roof. You can meet with potential new suppliers, explore new options in business, learn from the superb business clinics which will run throughout the event and of course network – the key to any successful business. If you do pop along to Dublin’s Citywest Hotel where the event takes place, be sure to stop by and say hello to Priscilla Grainger who will be there on behalf of Cully Cottage. Priscilla will be delighted to share her wisdom on everything related to Leitrim where our superb holiday accommodation is available, the ideal option for a break away whatever your age.